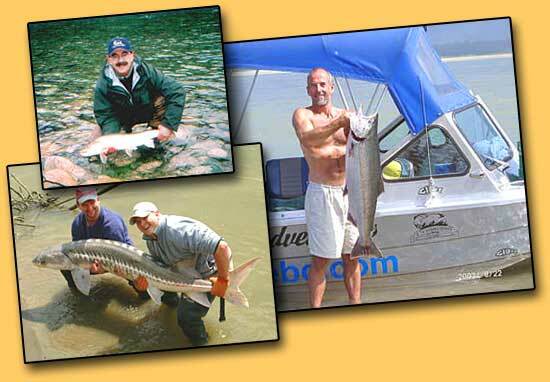 STS Guiding Service offers world class Salmon, Trout, Sturgeon and Steelhead fishing in British Columbia. We are located just 50 miles east of Vancouver. Fishing in British Columbia assures our clients some of the best Salmon, Trout, Steelhead and Sturgeon fishing anywhere to be found on the West Coast.